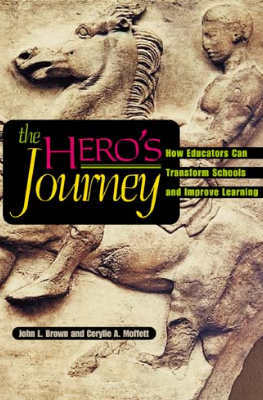 Preface: Why the Hero's Journey? Chapter 2. The Philosopher's Stone: What Do We Know About Organizational Renewal and Educational Transformation? Copyright © 1999 by the Association for Supervision and Curriculum Development. All rights reserved. No part of this publication may be reproduced or transmitted in any form or by any means, electronic or mechanical, including photocopy, recording, or any information storage and retrieval system, without permission from ASCD.